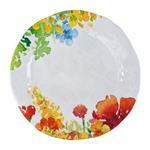 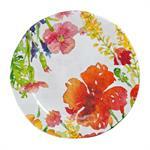 Serve up a bounty of blooms at your next picnic, barbecue, or dinner party with Floral Melamine Dinnerware Set. 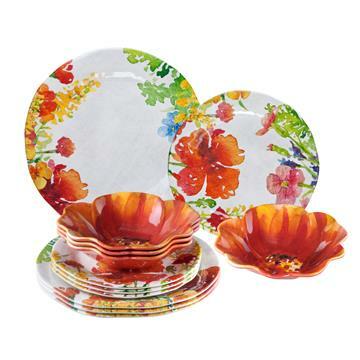 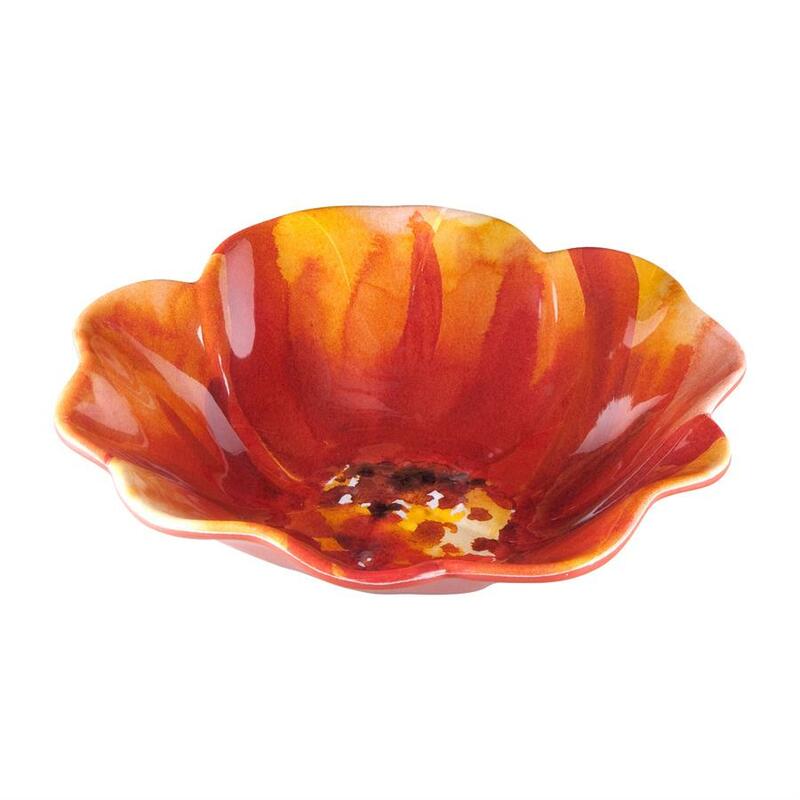 It's a fresh and fun way to put a little flower power in your entertaining and elevate your tabletop in vibrant style. Easy to clean and top-rack dishwasher safe.